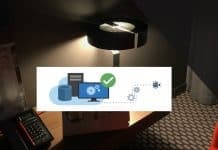 Home SCCM SCCM Patch Management is Enough for Vulnerability Management? 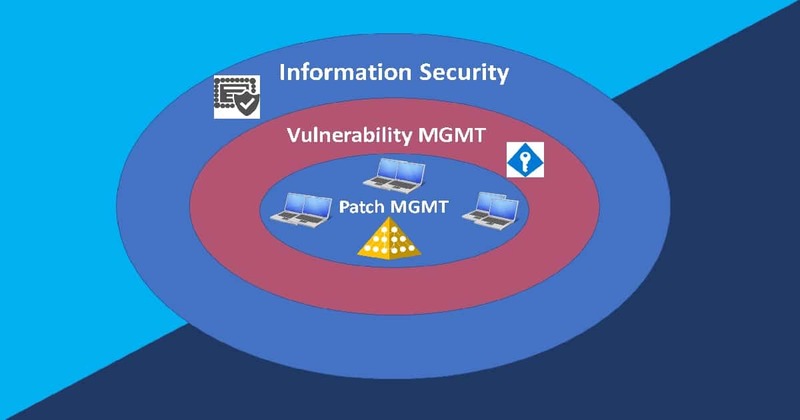 SCCM patch management is enough for Vulnerability management for your overall Information Technology (IT) strategy for an organization? You will get the answer from this post. 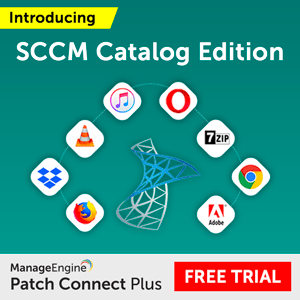 SCCM has excellent patch management, and it has many integration options for third-party application patch management. 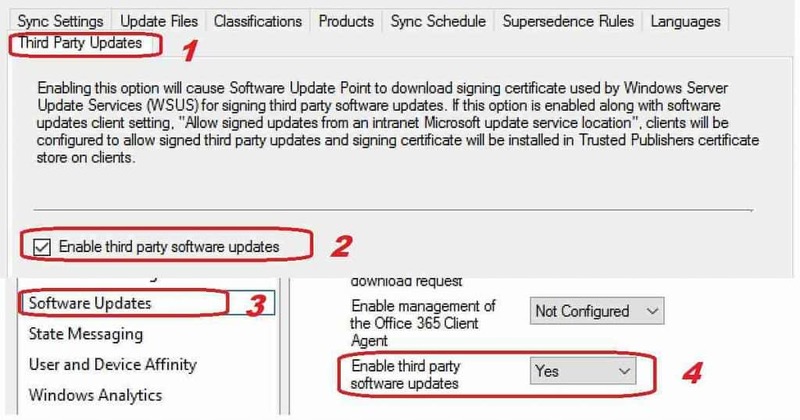 Let’s check whether these SCCM patch management workflows are enough to secure your organization? Let’s understand the importance of security strategy! SCCM Patch Management is Enough? 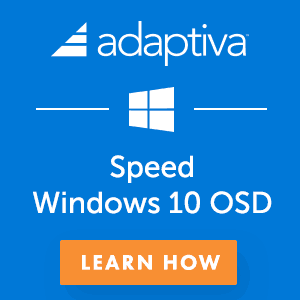 Automate Vulnerability Management with SCCM? You all know four(4) dimensions of warfare for the government. It’s a known fact that “Cyber Security” is so important to governments around the world and organizations. 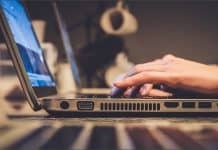 Let’s see more details about cybersecurity dimension in this post. SCCM patch management is a proven solution for Windows patch management. The patch management through SCCM improved a ton. 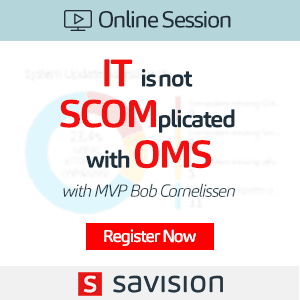 I wrote patch management via SCCM pro-con comparison blog post back in 2013. SCCM has improved a lot with many new features in current branch versions. I don’t know how many of you remember the SCUP integration with SCCM (no more required in most of the scenarios). 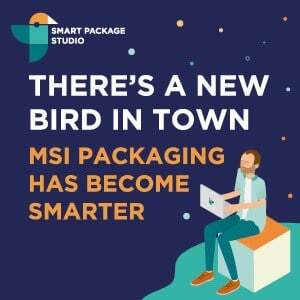 The “real” game changer in Windows patch management world is SCCM feature to support third-party application patching support without SCUP natively. The above question itself is wrong! The question should be patch mgmt is enough for the information security strategy or not? The answer is NO! Only SCCM patch management won’t make your organization fully secured. Don’t get me wrong; patch management is a critical stepping stone to your security strategy. Vulnerability management plays a vital role in any organization’s overall information security initiative by minimizing the attack surface, but they are just one component. The following are the best method to build a vulnerability strategy for your organization. You can read more details from Reuters post. The automation tools for Vulnerability Management is essential in the modern world. SCCM patch management is the first step of automation of vulnerability management. 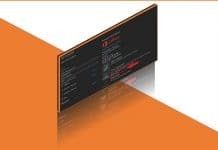 Apart from SCCM patch management, you can use SCCM Configuration Items, Baselines, and SCCM fast channel Run Script options to automate Vulnerability Management (VM). Do you want to know a more granular way to Automate Vulnerability Management? The automation tool uses the power of peer-to-peer technology to proactively speed time to resolution of endpoint compliance and vulnerability issues faster. More details here. You can also join the Webinar to get more clarification on overall Vulnerability Management strategy here. It’s not enough but it’s must! Yes that is what I showed in the diagram !! It’s the core and start of the building block for IT security strategy !